We offer two different acting tasters. 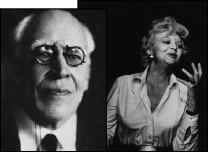 Our popular acting technique class, with Actors Training Studio Principal Clare Fischer, covers basic principles with many practical exercises. 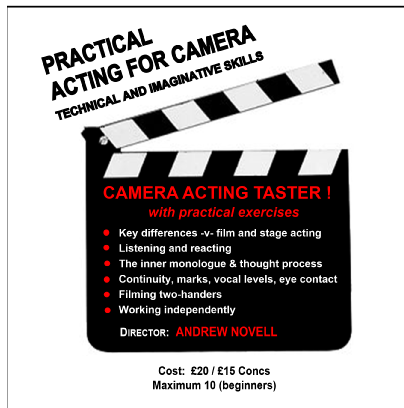 For a comprehensive overview of camera technique, with filming and playback, come along to actor, director and teacher Andrew Novell’s taster workshop! improvisation and rehearsal of a TV script.